You’re going to run an AdWords campaign, but before you go into AdWords and start running a campaign, you need to plan, plan, plan. What do you do? Well, I’m going to share with you a spreadsheet I use to plan every element of my campaign, from keywords, match types, ad group structure, and even ad copy itself as well because planning ahead means you spend less time fiddling around within AdWords and you know already the objectives of your campaign. I’m going to show you exactly how I plan things with my spreadsheet coming up after this. Okay, guys, this is my AdWords campaign setup spreadsheet that I’ve been using for years. Now, of course, AdWords changes its character count every so often in terms of ad structure and how things work, so I’ve updated this to the current version of AdWords. I’ve been using this spreadsheet for years, and it’s great for planning simple PPC campaigns over time. Now, each spreadsheet, when you complete it with your campaign and how you want to set it up, each spreadsheet is per campaign. If I’m placing a new campaign, I’d use this Google Ads Spreadsheet. When creating another one, I’d recreate this spreadsheet again and create a new one to create a new campaign. It’s on a campaign by campaign basis. Let’s jump into the ad section of the spreadsheet. There’s four elements of ads here. You can create four different types of ad copy to test. Now, obviously, with smaller campaigns, you wouldn’t necessarily test for ads. You’d test maybe two ads or maybe even a stretch of three ads for a particular ad group, but on this section, well, I’ve got four here just so there’s enough room to play with if you do have larger campaigns where you do get enough data to accurately test for ads. Put your ad group name in the top. I’m just going to call it test for the purpose of this just to let you know what ad group you’re applying your ads to and your keywords to. First of all, let’s look at the headline section. You’ll see there’s a character count and a character limit. Currently, AdWords, you’ve got the two sections of the headline. You can have a character limit of 30 in each section. You will notice the character count is live, so if I went in here and exceeded the character length, you will notice that conditional formatting makes the character count red which tells you that ad is not ready to go and if you went to Google now, that would not be accepted. This is great for planning out ad copy if you get a bit of writer’s block. It’s great to use this spreadsheet to get an idea of what you want to write before you actually go into Google itself. Another thing as well is if you work in a larger company where AdWords is very left brain. If you’re a Google Ads analyst and you create campaigns, you might not be the best at writing ads. This is the kind of spreadsheet you can pass on to people in your PR teams or your ad copy teams in your company. They can actually go ahead and complete this spreadsheet themselves. They can get the character counts right because they’ll be told if they exceed it at any time. It could be quite helpful for that as well. The next columns are the ad group keywords, so ad group level keywords in here. Now, you might think this keyword column isn’t that long. There’s not many keywords in here, but for most campaigns actually, if you’re being that specific in niche and you’re set up in terms of the relevance and the actual detail you go into, I think that’s more than enough keywords. You shouldn’t have massive reams of keywords in an ad group. It just means you’re not being focused enough in terms of, I guess, your categorization of keywords. Again, ad group level negatives here as well. You can see if there’s any crossover between ad groups and you prefer one to serve and not the other in certain scenarios. You can add your ad group level negatives here as well. Pre-setup, when you go into AdWords, you know exactly what you’re doing. Again, of course, there’s not just ad group level negative keywords, you also get campaign level negative keywords as well. You could put all your campaign level negatives in here. They can keep going down because I know negative keyword lists, a campaign level can end up very, very long. This will give you an idea of how much space you’ve got. If you wanted many more ad groups than just the two I’ve got here or just be a simple case of copying and pasting exactly what I’ve done above, just copy and paste and that’s it. Keep building your campaigns. You’d keep going. You keep creating ads. 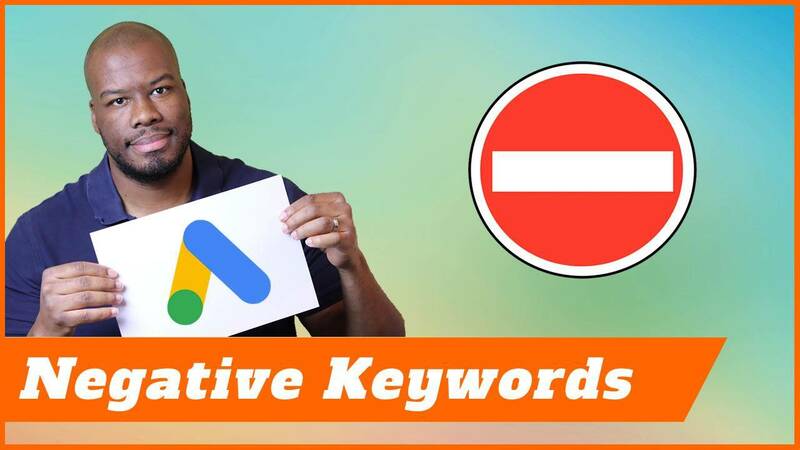 You can even delete these if you wanted to and then fill out your ad group keywords and negative keywords. Then once you’ve finished, you’re setup and you know exactly what you want to say and what keywords you want to bid on, it’s just a case of heading to AdWords, having this spreadsheet open on a separate screen, and then just cracking on and entering the keywords in, simple copy and paste job and that’s it. You’ve already planned your campaign. You’re in AdWords. 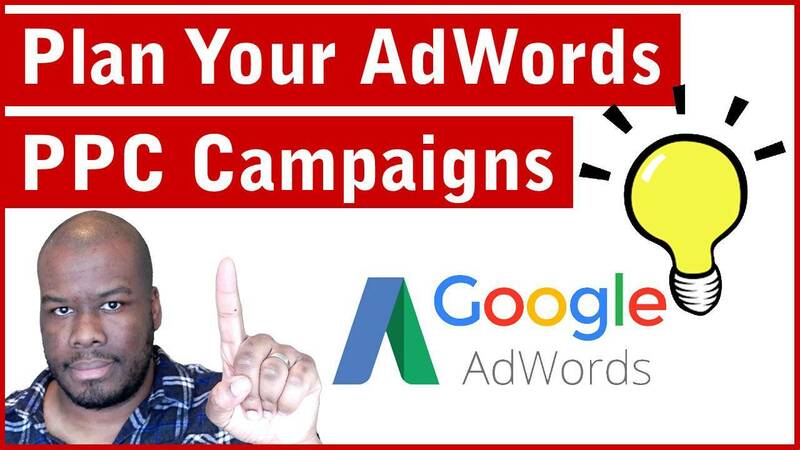 The time you take in AdWords to set campaigns up is all done. Thanks for watching. If you want to download this spreadsheet, it’s available via the link in the description, so go ahead and download that spreadsheet. 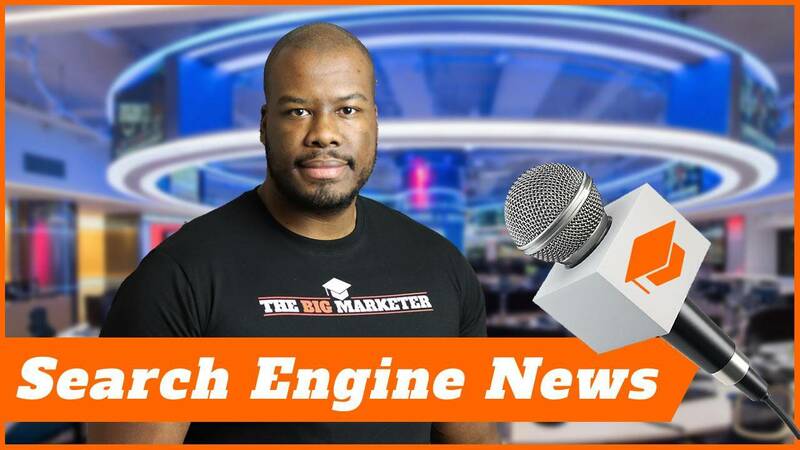 Get going and get creating your campaigns and start building thing and planning out what you want to do before you even get to AdWords because you actually work better doing it this way than you do on AdWords. Guys, I hope you enjoy using the spreadsheet. It’s yours for free. I’ve been using it for years. Go ahead and create a campaign. I’ll see you guys next time.